121 pages + CD. Publisher Fennica Gehrman. Exploring the clarinet is a thorough and fascinating study of the potential of the modern clarinet. It reviews the history of the instrument and of the music written for it, with a detailed discussion of its structure and acoustic properties and above all of the technique of playing the clarinet. The technical presentation focuses on new techniques used in contemporary music, such as microintervals, pitch bends, frullato, various types of articulation and the potential of multiphonics. 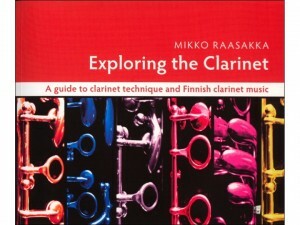 Exploring the clarinet is also a compendium of Finnish clarinet music to date. The numerous music examples used to illustrate the techniques described are from works by Magnus Lindberg, Einojuhani Rautavaara, Kalevi Aho, Jukka Tiensuu and many other Finnish composers. 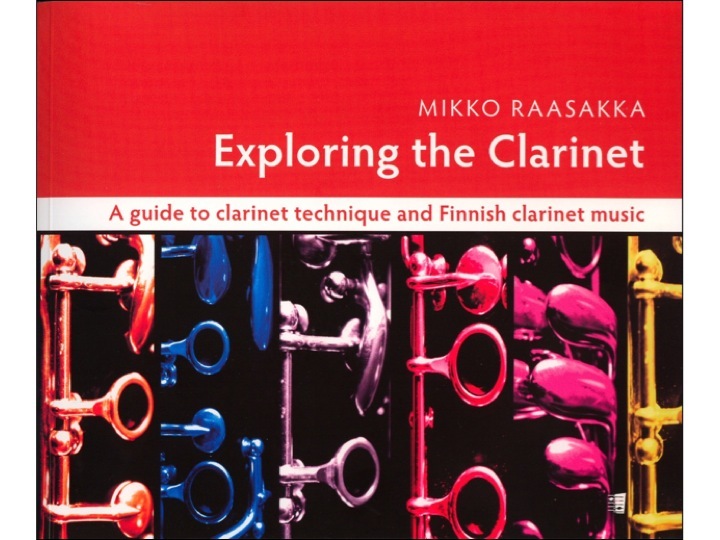 The preface to the book includes a survey of the history of Finnish clarinet music, and there is a comprehensive catalogue of Finnish clarinet works to date in the appendix.